Before forgiveness, we are often in a state of blame, feeling as though we have been wronged, and thus the other person deserves our punishment. Prior to any wrong doing, there was a state of suffering and ignorance of our true nature and essence - Love. Prior to that, there was a Soul Contract, where two souls before incarnating, agreed to help each other grow, take each other to the next stage of evolution. The facilitation of those lessons, however, may not be so pleasant, which is why it is so difficult to understand or find forgiveness in our hearts. When you feel someone has done you wrong, and that they hurt you intentionally and do not deserve your forgiveness, how do you find it in you to forgive? How do you forgive someone you feel does not deserve your forgiveness? Many years ago, I was doing a psychic development course and awakening the light body training. Every week we had a meditation to take home. One week, the tape and homework was on Forgiveness. I sat quietly expecting a gentle journey. It started "think about someone who you love, and may have hurt you", so I chose someone. Then it continued and it asked that I sent love to that person and forgave them on an energetic level. I remember I got so mad, and I stopped the tape. I felt like, "excuse me, it's friday night, why on earth do I need to forgive this person or even bring them into my meditation? I mean really'. Next week I returned to class and returned the tape. My teacher asked me, "so how was your homework?". I said "Well, I couldn't forgive". And she lovingly said to me "Why couldn't you forgive Nara?" I said "Well, he did x, y, z, y w, and now I am the one who has to go out of my way, and spend an evening meditating and forgiving this person? Really? He should be the one coming here to apologize"
And she started at me with these glowing loving eyes. She gently said "Nara, do you see what you are doing?" I replied "No!" And she smiled, and lovingly said "Whenever you point a finger at someone, all the other fingers are pointing at you". Now I still didn't get it!! She said, "Can't you see? You chose him to teach you a lesson, and when he did, you curse him and can't forgive...can't you see?" Now, it took me a long time to digest that lesson. Because the "you chose him" is at a Soul level, pre-incarnation and relates to Soul Contracts. So obviously when you are on "personality self" mode, you don't remember, and none of this makes any sense. But the "YOU CHOSE HIM", means that you chose that person to teach you a lesson and help you grow. When you don't forgive, you stay stuck in pain and suffering. But when you see that this person was "working for you", you can grab the lesson, forgive, and rise to higher levels of personal growth - using this lesson. The sooner you can grab the lesson, or at least consciously begin a process of inner inquiry, instead of engaging in a process of blame, the better off you will be. This is about you, your personal growth and your own empowerment. It is not about "him" or "them". So we need to stop cursing the messenger, and instead, grab the message, forgive, let go and move on. Through the opening of the Heart we break down the barriers that separate us and keep us at a numb state, from feeling our brothers pain. 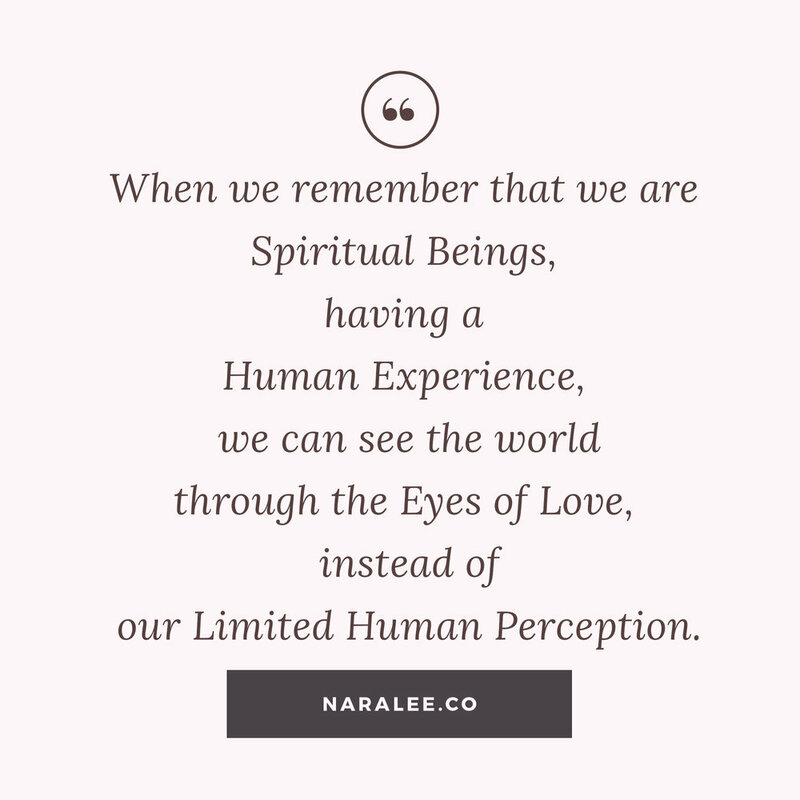 When we remember that we are all Spiritual Beings, having a Human Experience, we can can look at the world through the eyes of Love or through the eyes of our limited human perception. Our essence is Love, and when disconnected from our True Essence, we can cause suffering to ourselves and others. As we open our hearts, and begin to see the world through the eyes of Love and Compassion, our Love dissolves the very barriers that kept us separate and numb to each other's pain. When someone hurts you, they expect a reaction on the same energy frequency as their actions. If someone was abusive towards you, they may not expect the same violent reaction, but they expect a reaction that vibrates on a lower energy frequency. This is how wars are started. They thrive off Fear and Reactions to Fear. Next thing, you wanted peace in your life, now you are bloody for years to come. When someone invites you to an argument, you can decline to participate in that argument. When someone invites you to lower yourself down to their level, you can choose to leave them down there on their own. Because when you take those stairs down, you may not find your way back up again. As we transcend our ego and personality self, we open the Heart Centre and vibrate at a Higher Frequency than the events that hurt us, or the consequences of the events that hurt us. To forgive, look Higher, forgive that person's True Essence, not their mask, ego and personality self. Finding compassion helps us to recognize the common denominator in our humanity. As we open our hearts, and begin to see the world through the eyes of Compassion, our Love dissolves the very barriers that kept us separate and numb to each other's pain. The third way to to look at forgiveness, is to remember that every human being was born the same: a beautiful innocent baby, straight from God. Then...Life Happened. A person's True Nature, our Soul, is Love. But when we forget our True Essence, we begin to identify with our earthy experiences. The same person who committed crime against you, is the same person, whom may have had crime done onto them once upon a time, witnessed violence growing up and did not heal. 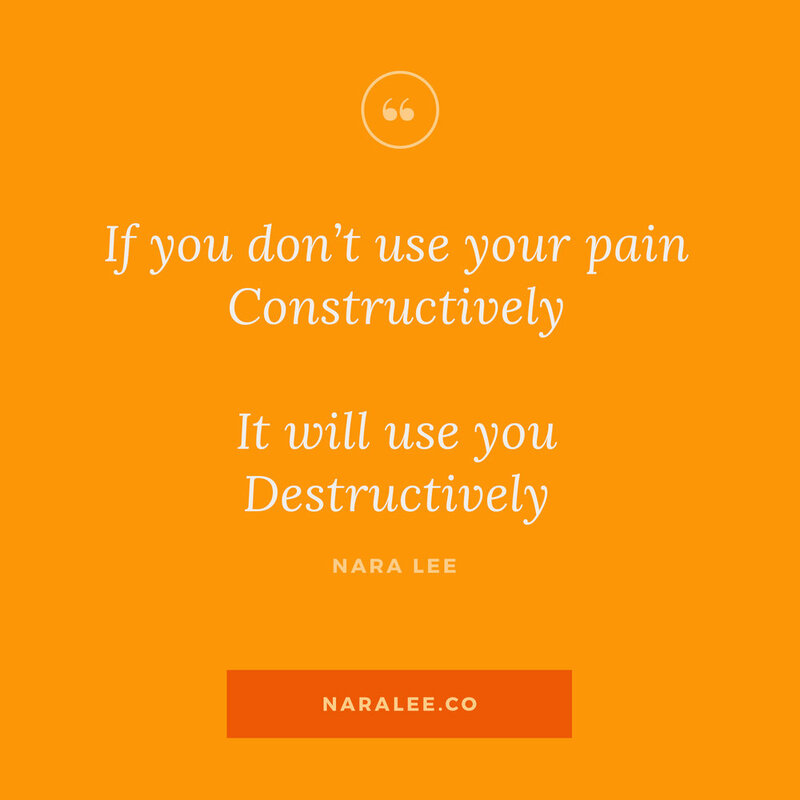 Pain must be transmuted and transformed into Power, otherwise, years down the line, it starts hurting and sabotaging your own life and success, and it spills over to hurt and sabotage other people's lives, who had nothing to do with your past experiences, nor deserve to pay for your unhealed wounds. Through the understanding that, all unhealed wounds that others carry, may spill over and hurt you, you can find a point of forgiveness. When you realise that "your enemy", needed help and healing, you can take the pressure off you, and understand that you are not to blame, thus you don't have to suffer and carry this cross with you for the rest of your life. BUT, you also do not have to be the healer of that person. Each person is responsible for their own healing, for many people are given the experiences that Call for Healing, and they choose not to heal. Healing is a choice, that each person must make, in their own free will. You cannot save or rescue a person who does not believe that 1. They are in Pain and that 2. They need help and healing and 3. They are willing to do whatever it takes in order to heal. This false belief, that we can save and help everyone, even those who have chosen not to heal, is what gets us into situations where we get hurt, in the process of trying to rescue someone else. Love is a force so gentle yet so powerful, it is the only force that can destroy evil. Evil bows down and melts at the heating melting Power of Divine Love. You can hold onto anger, resentment, pain, and let it ruin your life, or you can Transmute through Divine Love. For we were made from Divine Love. Only when we forget our true essence and begin to falsely believe that we are separate. Darkness, cannot drive out Darkness. Only Light can do that. Hate cannot drive hate. Only Love can do that. Forgiveness does not mean forgetting or going back into a particular relationship or a situation that is clearly harmful, disrespectful and hurtful to you. Forgiveness is simply you releasing that heavy energy that in the end, only consumes you and drags you down. Forgive, set yourself free, and set others free. If you have experienced a situation that caused you pain and suffering, and you feel you need to make peace with that, to find healing and move on with your life, you may enjoy our Masterclass, called Transforming Pain into Power.